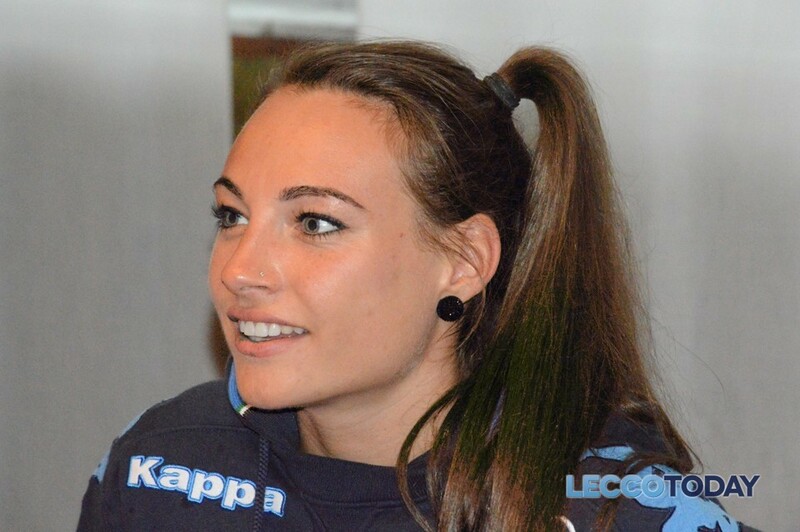 Dorothea Wierer (born 3 April 1990) is an italian biathlete. She competes in the Biathlon World Cup. 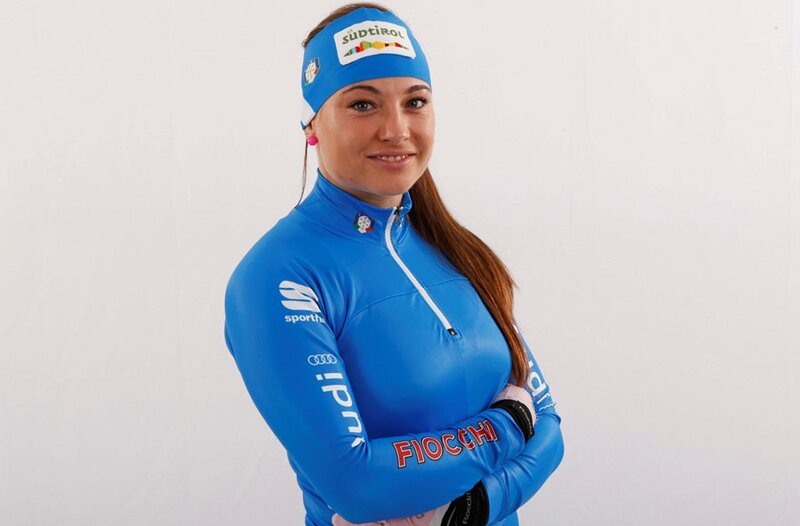 Wierer has won a bronze medal at the Biathlon World Championships 2013 (4x6 km relay). Together with Karin Oberhofer, Dominik Windisch and Lukas Hofer she won a bronze medal in the Mixed relay at the 2014 Winter Olympics, in Sochi, Russia. 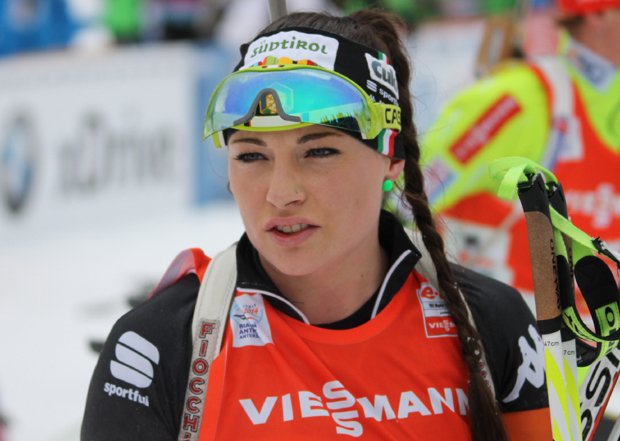 As of February 2015, Wierer has finished on the podium five times in the Biathlon World Cup. 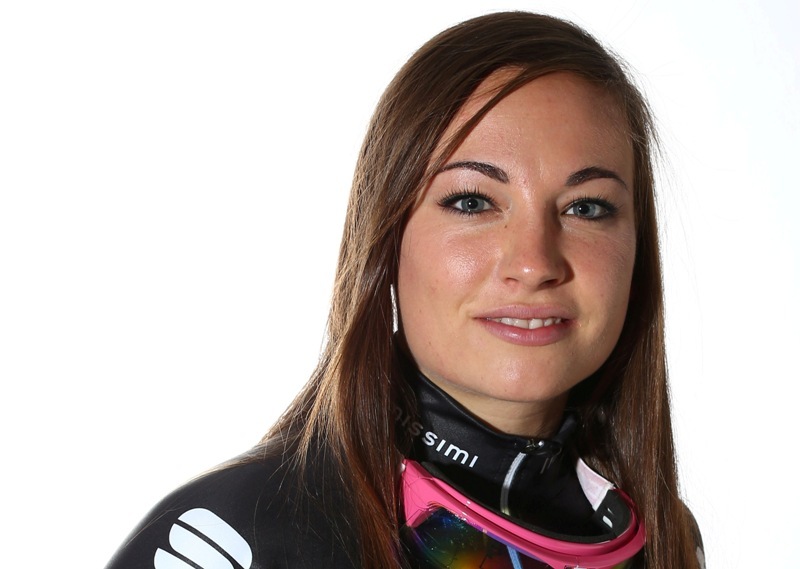 Her best overall finish in the Biathlon World Cup is 6th, in the 2014-15 season. At the start of the 2015-16 season, Wierer was recorded a first win in her career in Ostersund.